We at Curbside Motors look forward to serving your Pre-Owned needs and we hope that we can help you with your next Pre-Owned purchase. We have helped customers from Auburn, Renton, Lakewood and Spanaway with their used car needs and we look forward to helping you. Purchasing a vehicle is a significant investment, and, to save money, many people decide against buying new. When you visit the used car dealer’s lot, however, you may find some of the inventory is labeled “certified pre-owned.” So, what’s the difference between the two, and which should you choose? Curbside Motors, serving Lakewood and Tacoma, WA, offers a simple guide to used and certified pre-owned cars. While the vehicles in both categories had at least one previous owner, the similarities end there. Certified pre-owned cars undergo an inspection by the dealership and need to be under certain age and mileage requirements. They are usually more expensive than their counterparts, but they often come with a manufacturer warranty and are reconditioned before they’re put on the lot. In general, to be included in this program, they must be gently used, whereas “used vehicles” is the broader overall category covering everything from far older models to lease returns. Many people who shop for a used vehicle prefer certified pre-owned ones because of the peace of mind they gain. These cars often have a low mileage count and haven’t been in any major accidents. Further, the warranty ensures some repairs are covered for a certain period, which saves you money. However, buying a vehicle that’s certified doesn’t mean the experience is akin to purchasing new. It may still require repairs sooner, for instance. Many used cars are in perfectly good condition, even though they aren’t certified, and they are far less expensive. Moreover, although certified ones go through a rigorous inspection process, buying a traditional used car doesn’t mean you don’t get this benefit. 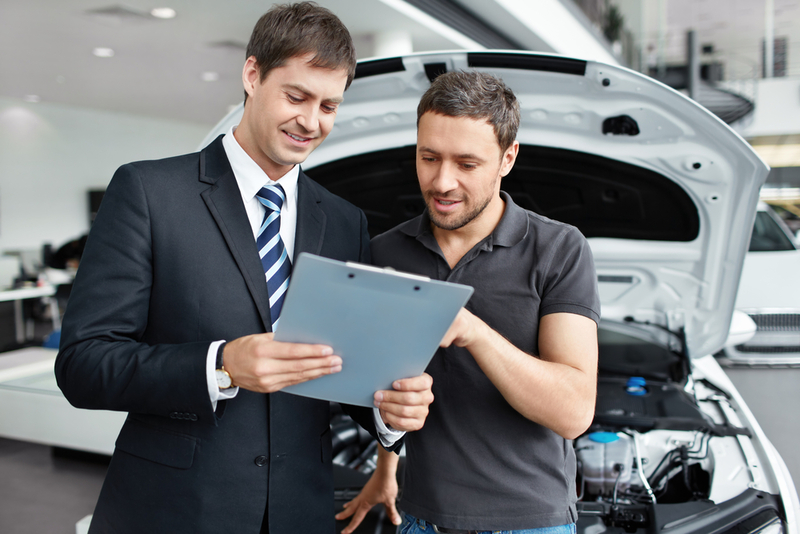 Many dealerships are happy to let you bring the vehicle to your own mechanic to have it looked at. So, which is right for you? If you would prefer a luxury vehicle or have room in your budget, certified pre-owned is likely the right choice. If you’re open to a variety of makes and models and are prioritizing affordability, used is probably best. Ready to start shopping for a used or certified pre-owned car? Curbside Motors offers two locations for your convenience, as well as a large inventory of makes and models. They know their drivers have different priorities when it comes to finding the perfect vehicle, so they offer one-owner options for those who seek reliability and cars under $10,000 for shoppers on a budget. To get started, view what’s on the lot online today. Then, call (253) 777-0620 to speak with a friendly team member.